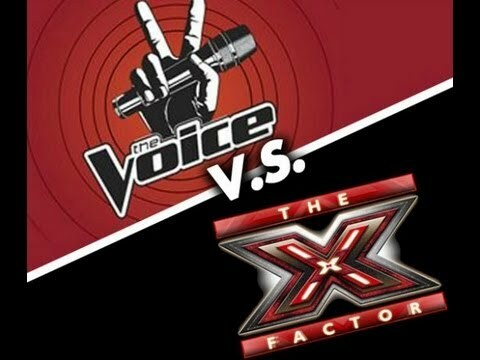 SnapCacklePop: The Battle Of The Reality Singing Competitions - The X Factor Vs The Voice.. who will win..? The Battle Of The Reality Singing Competitions - The X Factor Vs The Voice.. who will win..? How have we done this? Well, we’ve gone through each and every artist who has EVER appeared on these shows and counted how many singles they’ve had chart and how many years they have been active on the Top 50 ARIA charts. BTW: We’ve also discounted any ‘cover’ singles from the show, or artists from bands who’ve gone solo (sorry Sophie Monk – we did love Calender Girl!). See simple as that right? Ready for the results? 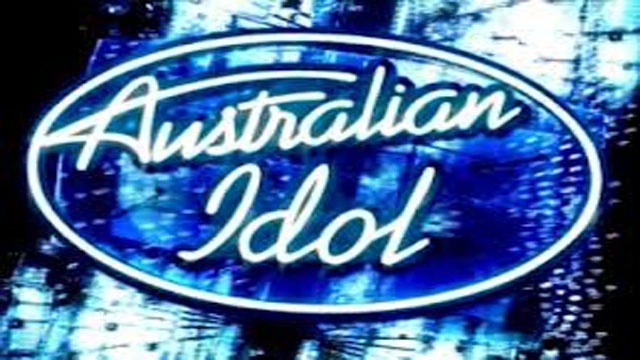 As you can see, a clear win for Australian Idol – they’ve had many great artists through the show, many of which are still chugging along today. In the battle between the current reality singing shows The Voice and The X-Factor, it’s a clear win for The X-Factor – something we long suspected but it’s nice to have the figures back us up..! So who’ve been the most successful artists from the shows over the years? 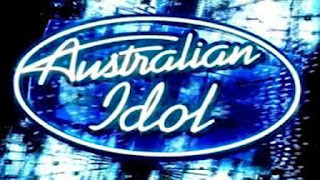 So what’s next for these reality singing shows? We’re currently watching The Voice but to be honest we’re a little underwhelmed by the talent in the show this year. There are three standouts still in the competition – Naomi Price, Caleb Jago-Ward and Joe Moore. Naomi and Caleb however have a background in musical theatre and it really comes across when they sing – they sound amazing but we don’t think they would translate well into a ‘pop’ career on the charts. That leaves Joe Moore. We’ve watched this talented Pom for years busking on Pitt Street Mall and we’ve always been very impressed. He’s always surrounded by a crowd of people appreciating his talents - his amazing voice filling the city centre. He’s our pick to take out The Voice for this year and that will finally hand The Maddens a win! Anja Nissen made an appearance the other Sunday and we were actually impressed with her new single Triumph. 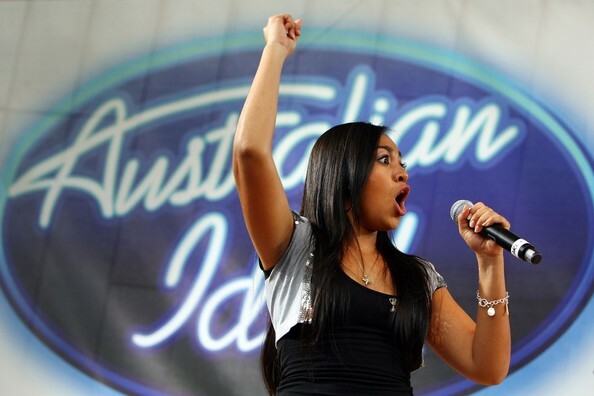 It was a great sounding catchy song that made use of her vocals really well. It’s the best song we’ve ever heard from any of The Voice alumni so maybe there’s hope for The Voice contestants yet! 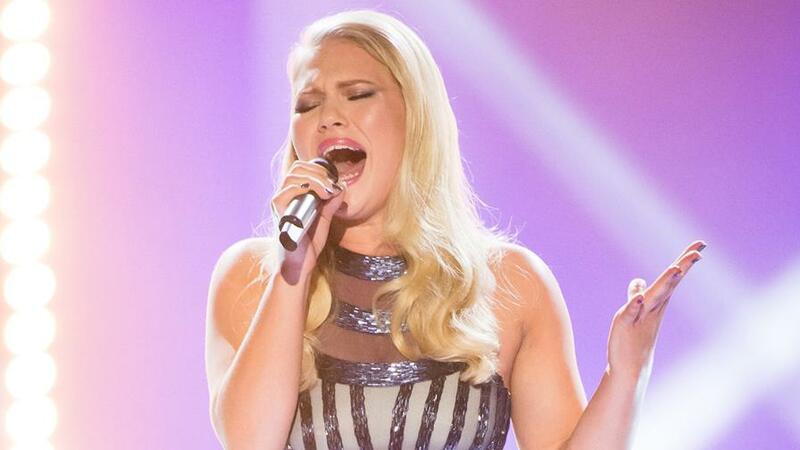 We hope Triumph goes well for Anja Nissen – have a listen below and pick it up on iTunes now. And what of The X-Factor? 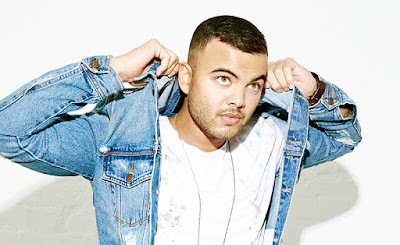 Well the show hasn’t started airing yet and we’re unsure how newcomers Chris Isaak and James Blunt will go with returning judge Guy Sebastian and The X-Factor stalwart Dannii Minogue. We’re kind of hoping James Blunt’s Twitter zingers translate through the small screen though! 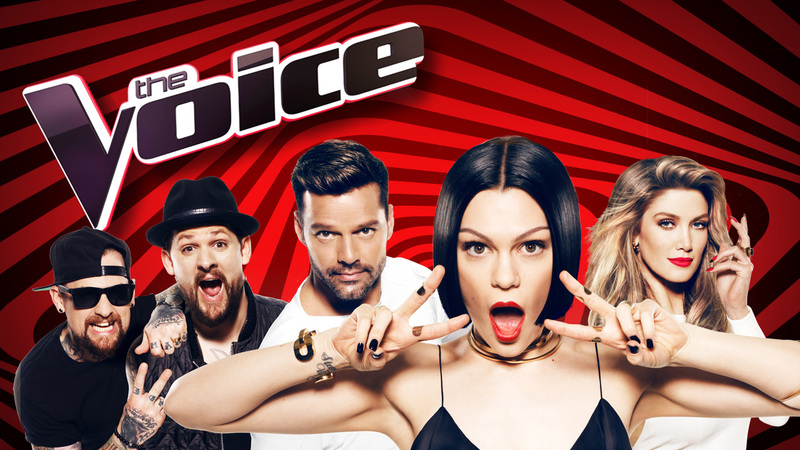 The promotions for the show seem promising so I guess we’ll just have to wait and see, but if history accounts for anything, we should be seeing this years The X-Factor contestants trounce their The Voice counterparts yet again..!